With chilly weather on the way, it’s time to think of Tri-state kids who don’t have a coat this winter. This year the Coat-A-Kid campaign kick off is at Glenwood Leadership Academy in Evansville. Every October, the owner of Don’s Claytons Fine DryCleaning launches the campaign to collect gently used and new coats. This is the 31st year for the coat drive. From now until December 31st, you can drop off donations at any Don’s Claytons locations in Evansville and Newburgh. All sizes are needed. 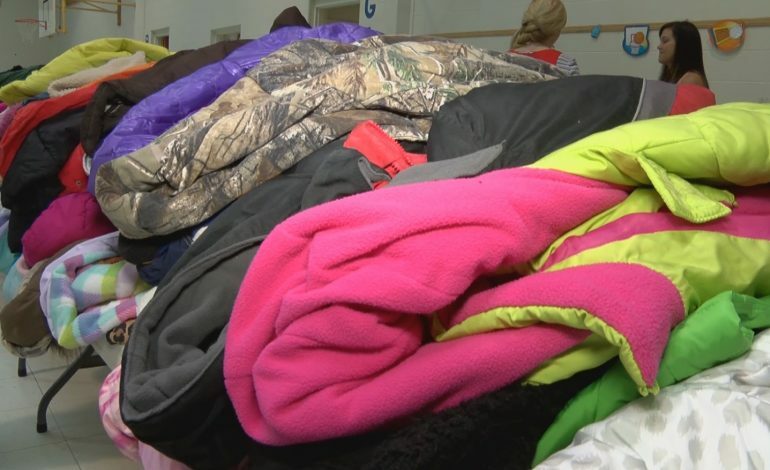 Last year, more than 5,000 coats were collected. For more information, visit Don’s Claytons.